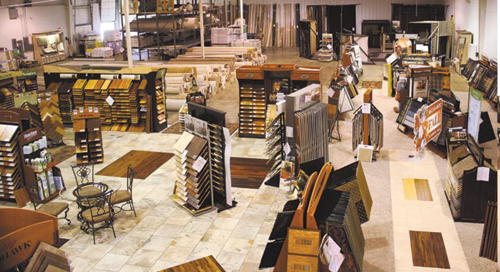 At Wright’s Carpet Inc., we pride ourselves on offering the most comprehensive line of flooring products in and around Asheville, North Carolina. 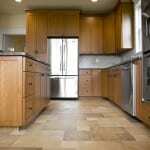 Flooring Products in Asheville – We are a one stop shop for your flooring needs. Whether it is carpet in your living room, ceramic tile in your bathroom, or hardwood in your entryway, we have the right product for each of your flooring applications. Let us help you find just what you need, proudly serving Asheville and the surrounding areas. 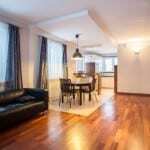 For more information on our flooring products, contact us today! Call 828-298-1142 for your Shop-at-Home appointment! At Wright’s Carpet we offer quality flooring products for customers in Asheville, Swannanoa, Hendersonville and the surrounding areas of North Carolina! At Wright’s Carpet we offer quality flooring products for customers in Swannanoa, Asheville, Hendersonville and the surrounding areas of North Carolina!